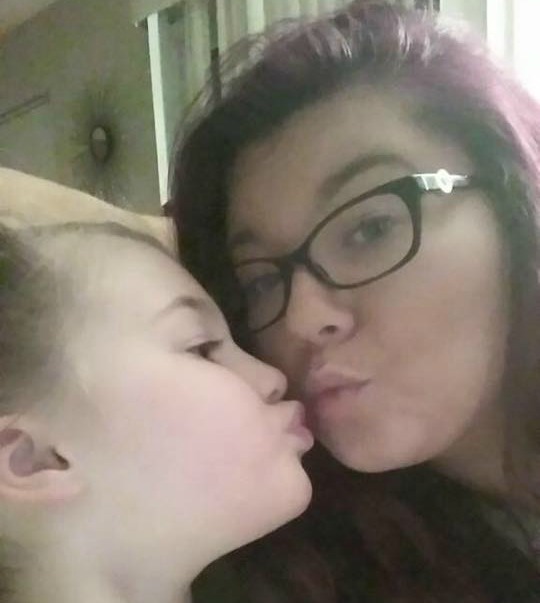 ‘Teen Mom’ star Amber Portwood has been dating a man named Matt for a while now. Things are pretty serious between Amber and her mystery man, he recently got a huge tattoo of her name on his forearm. Despite keeping Matt’s identity a secret as much as possible, rumors still started swirling about Matt when some of his old tweets were discovered by ‘Teen Mom’ fans. Apparently Matt had some very strong opinions about the other ‘Teen Mom’ cast members in the past. Especially Jenelle Evans. He was quickly being called a “Teen Mom Super Fan” and accused of dating Amber simply due to her being on the show. Previous Previous post: New Photos! Maci Bookout Shows Off Growing Baby Bump! Next Next post: Catelynn & Tyler Share a Sneak Peek Inside Their New Memoir! Read it Here! I hope Ambers new boyfriend is a good influence and treats her well.